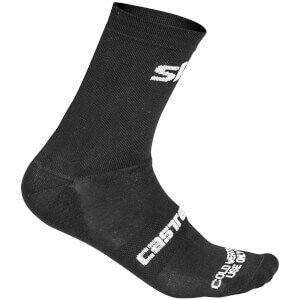 Cycling socks can be easily overlooked as a non-essential piece of kit. 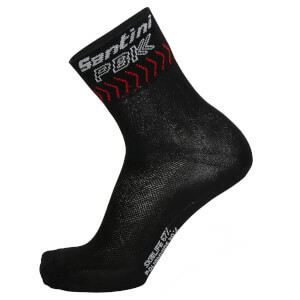 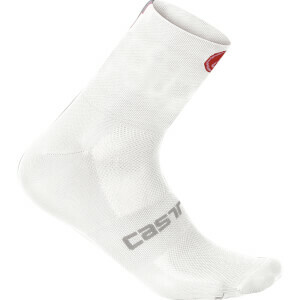 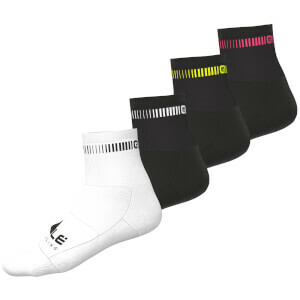 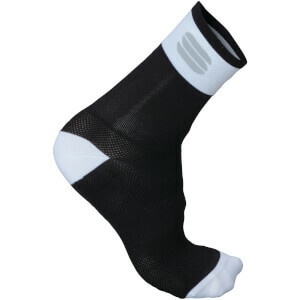 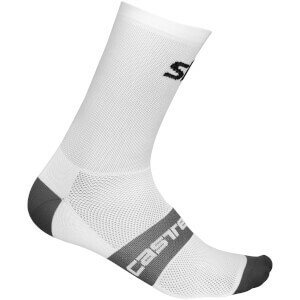 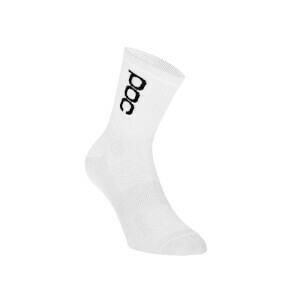 Often many of us cyclists can be guilty of picking up any old pair of sports socks, running socks or even generic socks. 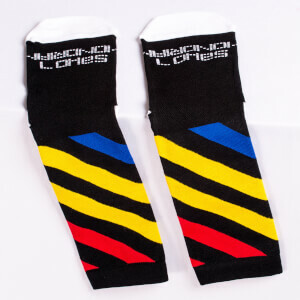 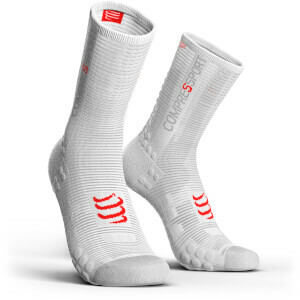 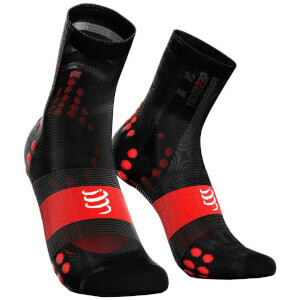 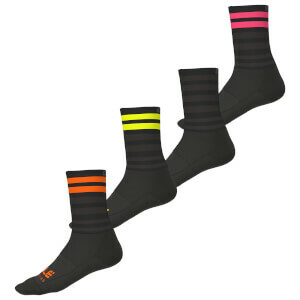 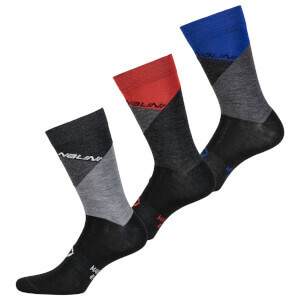 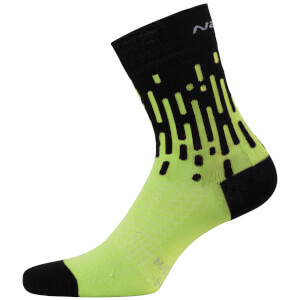 This may seem okay in theory, and sure, it won't make you a better rider to have certain socks, but once you get past 50 miles, everything changes and suddenly cycling socks seem like a smart idea. 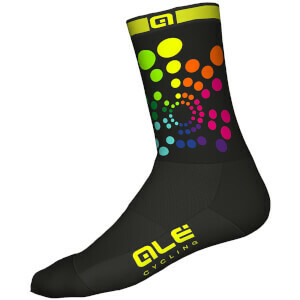 Cycling socks - the benefits. 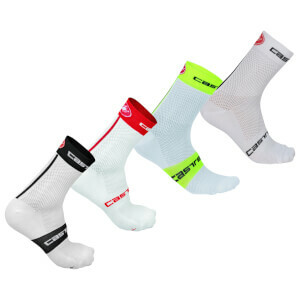 The same way chamois cream can make everything that little bit more comfortable, cycling socks can help take away those minor aches and pains that start to come with long distance riding and racing. 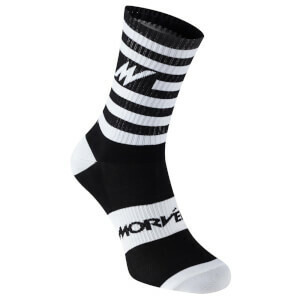 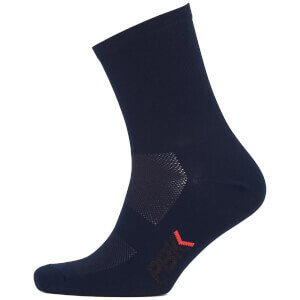 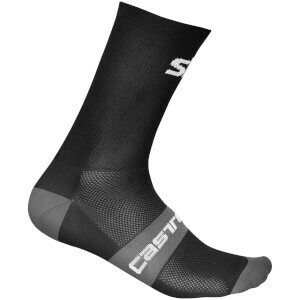 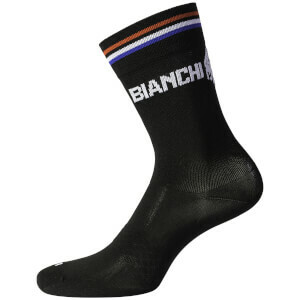 With specially padded areas on the base and rear of the sock, cycling socks will make those grinding, gruelling miles seem effortless on your feet. 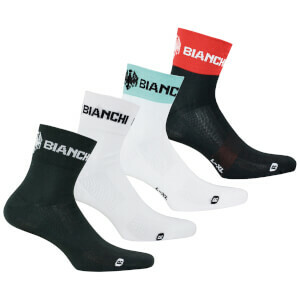 Shop below for great prices on brands such as Bianchi, Castelli, Craftm Sportful and more. 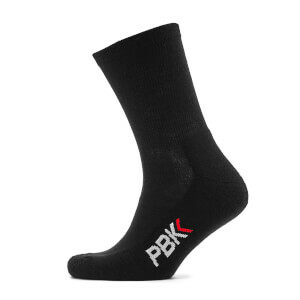 Get great prices only at ProBikeKit Australia.